Thank you KTTC TV for putting together this story about our program and event. Very well done. Today was a great day for our program. A big thank you to our dedicated volunteers who made it possible and everyone who came out to watch. Finally, thank you Labatt USA and USA Hockey for giving us an opportunity to grow our program. Also, don’t worry Taj, everyone tips over their first time in a sled! 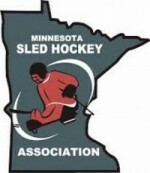 We would like to have volunteers for some upcoming WEEKLY sled hockey practices. 1. We would like to have at least 3 people on the ice with skates, helmets and sticks to help our coach. That way we can have drills going on different parts of the ice. 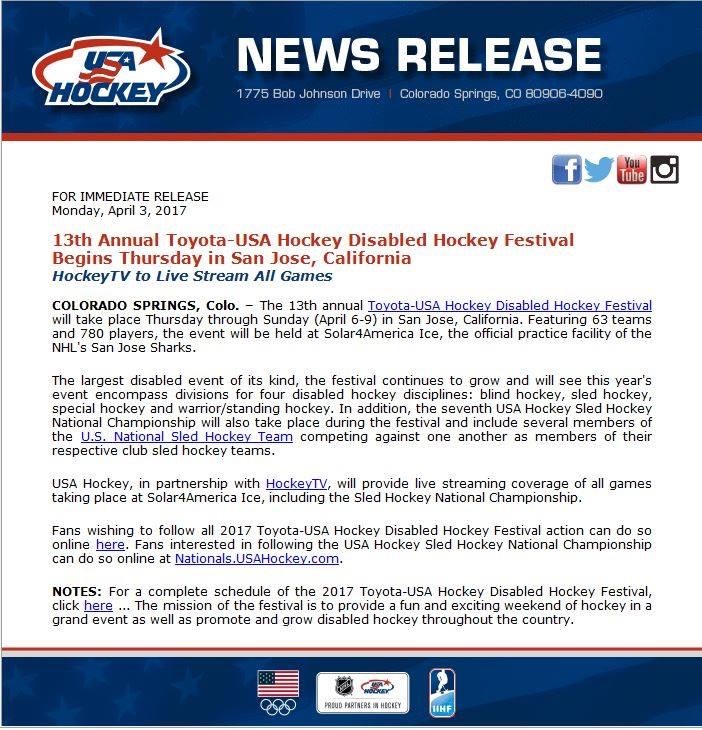 If you have a USA Hockey registration number, please bring that along as well. If you don’t have one, we can get you one (at no cost) right before you get on the ice. 2. We would also like 4 people per practice to help with transferring players to and from the sleds to the wheelchairs. We have a handful of players who need assistance with this. Please only volunteer if you are physically capable of lifting approximately 50 pounds. We hope to have a custom made transfer bench and ramp to the ice soon, but until then we are using muscle. As Rochester Sled Hockey continues to grow, please let us know if you are interested in joining by sending us a message via the Contact Us page.